The Argentinean offspring of Lollapalooza had to cancel its third and last day of the three-day festival due to severe weather conditions for the safety of the public, artists, and staff. Due to the severe weather conditions that occurred during last night, with heavy storms, lightning and wind gusts that were expected to continue throughout the day, and in compliance with the instructions of government authorities, it was decided to cancel the third date of the festival. Pearl Jam, The National, LCD Soundsystem, David Byrne, and many more were among those who were scheduled to play today. “Being our absolute priority the safety of our public, artists and staff – as happened last Friday and Saturday – and as we have been told by the government authorities, in tune with our policy of respect and care for our people, we are forced to have To take the unfortunate decision to cancel the third day of the festival”, said Diego Finkelstein, founder of df entertainment, the promoter of Lollapalooza Argentina. 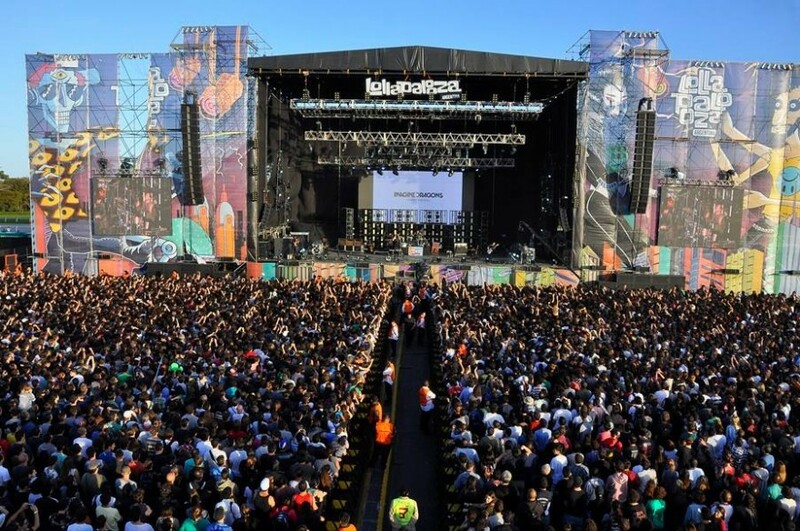 Lollapalooza Argentina is one of the three South American offsprings of the iconic Lollapalooza festival series. The festival has made a name for itself through its first-class music in combination with visual art, fashion as well as culinary and drinks at a huge open-air location. 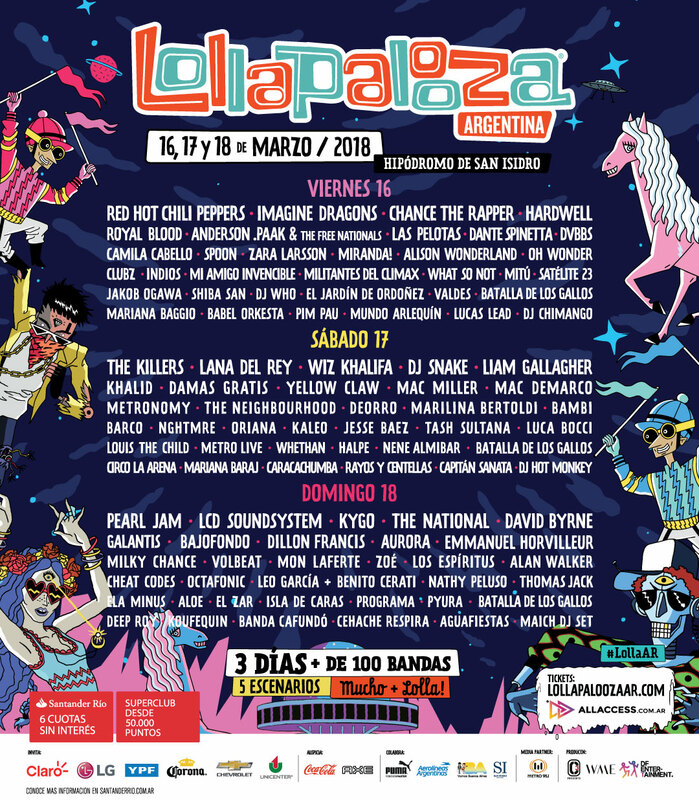 Now Lollapalooza Argentina is entering its fifth year and has firmly established itself in the South American festival scene. Every year, a colourful mix of some of the biggest names in music come together in front of half a million fans.